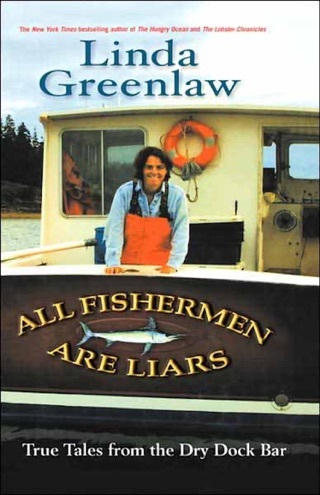 Greenlaw, captain of a commercial swordfishing boat, tells a new brand of salty tale. 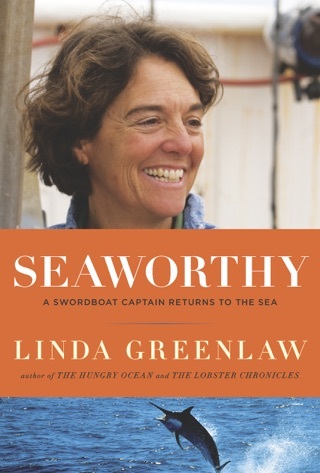 She is a woman who has succeeded in a codified and clannish man's vocation, and her take on life at sea is clear-eyed and fresh as she relates the day-to-day facts of a single voyage. 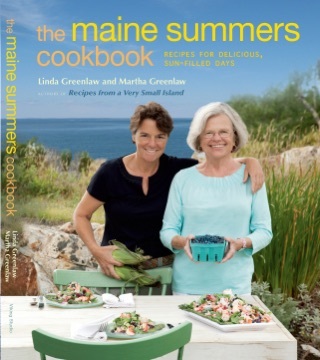 Reading her diarylike entries, she sounds straightforward and real--without suffering the flatness of tone that often afflicts nonprofessional performers. 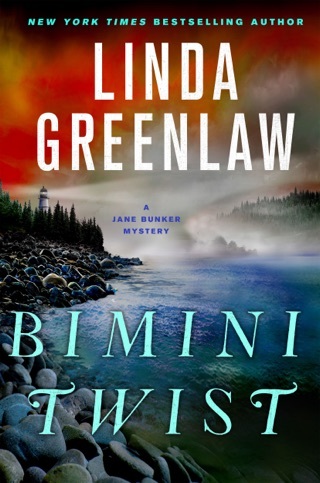 She starts on sailing day, telling how her boat is prepared, then introduces her five-man crew as they arrive shipside--with telltale pounding hangovers. Then she gets into the dynamic of the job, what it means to spend 30 days in a 100-ft. space, working long hours. With the crew, naturally, come "crew problems": sickness, conflicts, insubordination. 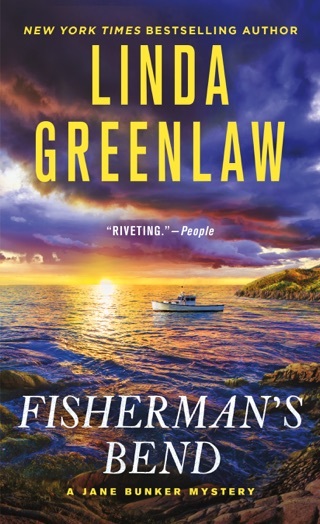 Here, Greenlaw shines, giving a wonderful sense of what she calls "the etiquette" of her work. 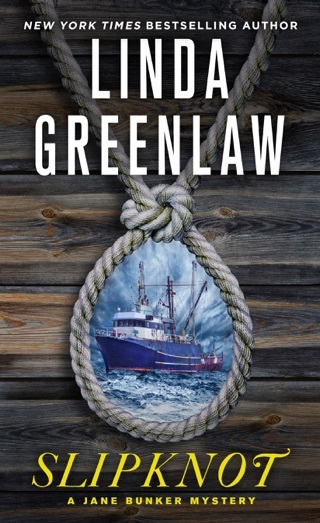 Greenlaw proves that it doesn't take life-and-death conflict to make sea adventure compelling; what sets her world apart is spelled out in the details, as she succinctly depicts her singular way of life. Thanks to the intimacy afforded by the spoken-word medium, listeners will feel as if they're right alongside the captain on her journey. 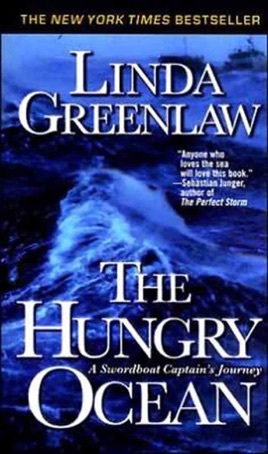 Based on the 1999 Little, Brown hardcover.